Hey Girls ! Winter season has been started here from last month, coats and sweaters are the must have item for every one’ s wardrobe. If you do not have a stylish coat or glamorous sweater go and grab one that not only suits your personality but also add style. Do not worry! here is latest girls fashion winter 2017 coat & sweater collection by bonanza for all the girls and women who are seeking for an elegant outer wear for this season. 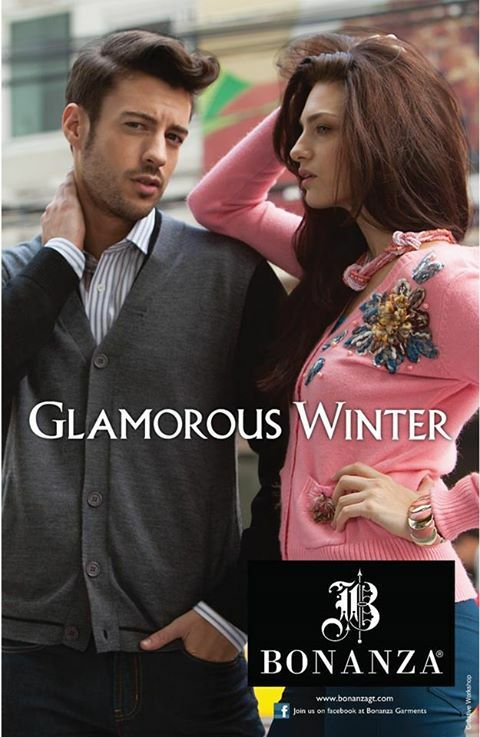 Bonanza garments is a leading clothing brand that is famous for its qualities from decades. Bonanza is offering wide range of products ranging from women lawn dresses, men kurta shalwar, to Autumn winter outfits and caps etc. 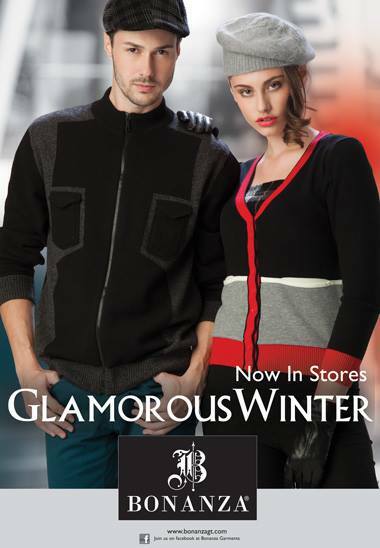 Recently Bonanza garments has released winter outer wear collection for men and women that is full of variety. Collection is consists of long over sized sweater coats, body short sweaters, trench coats, warm ponchos with fur necklines. Collection is full of warm cozy hues that perfect for cold days. Here is the look book to get inspiration.